Edwina Sutton | Inspiring you to be the best you can be! I am an INTERNATIONAL ULTRA RUNNER living in the French Alps with my husband and three children. RUNNING and FAMILY are my TWO PASSIONS IN LIFE. I know what it is like to juggle work, family and training and this is where I can help you! My Philosophy. My Purpose. The Journey. The Enjoyment. The Startline. No goal is too small no dream is too large! 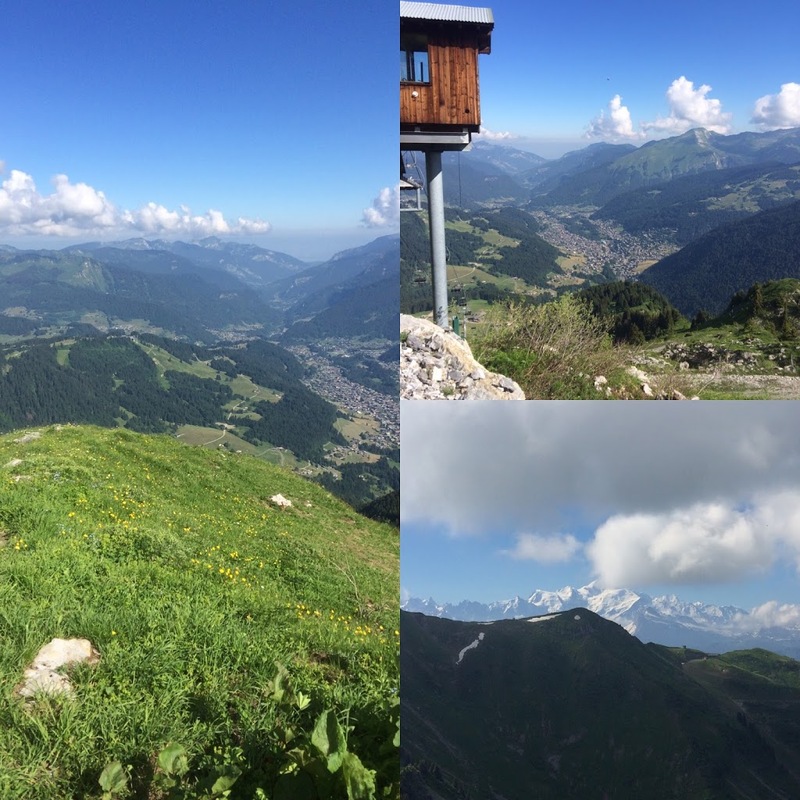 I’m based in Morzine, French Alps where the landscape is sublime and the routes are challenging for all levels of runners. Get in touch if you’d like me to help you plan your running whilst out here either on holiday or on a training camp. 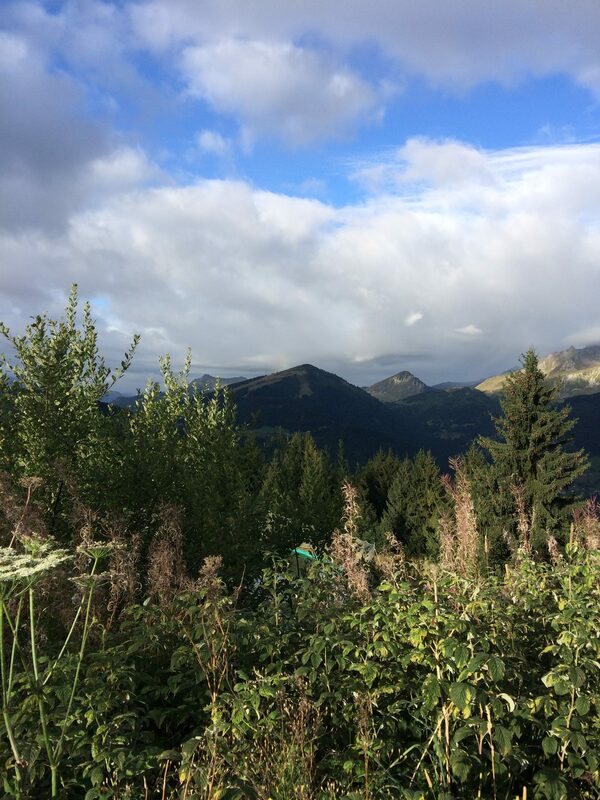 Wherever you are based in Morzine you are never far from a running trail. Marked trails help you find your way, but there are also many variations to routes linking different climbs and paths, all you need is a sturdy pair of trainers and some free time! Throw your watch out the window for running around here is not about counting miles or pace; the terrain, the vertical climb and technical parts make each run a mini adventure in itself. Though you may find your heart racing up climbs or your legs turn to jelly on the descents the views will always be worth the effort. And the knowledge, when you are safely back in Morzine, that your two feet have taken you to places not many tourists dare to venture! For lots of extra information on running in Morzine head to the Morzine Mountain Running website. I also host a local English running group. We meet most Wednesday mornings, come snow or shine and cover a variety of local trail routes. Head to our Facebook group for further details. 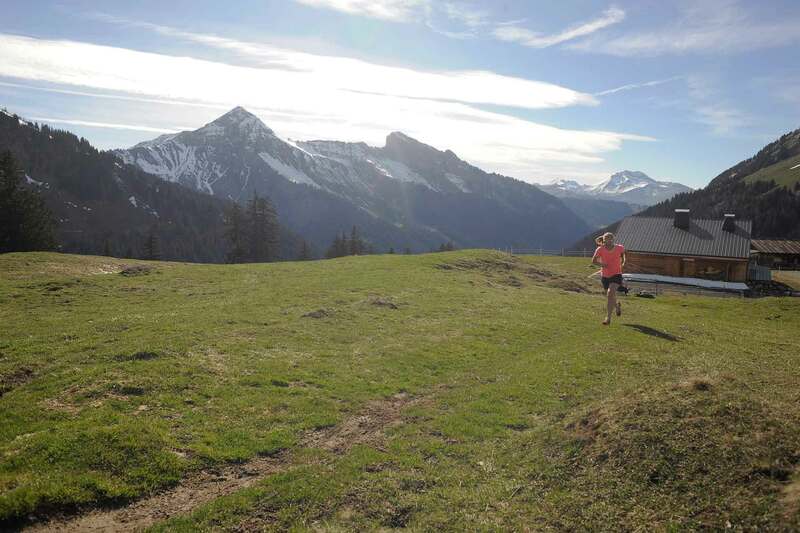 If you’re spending the summer in Morzine, there are a number of different local trail races to get involved in. 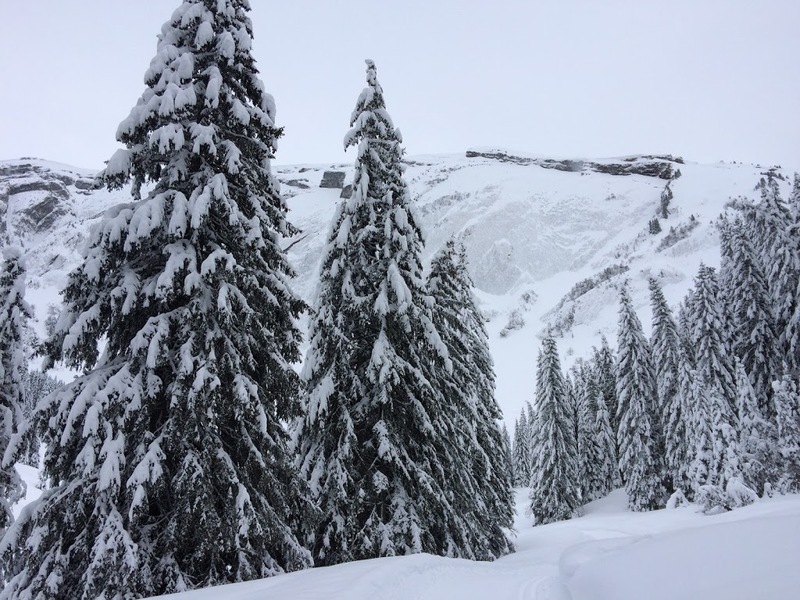 The Hauts-Fort starts in Morzine and finishes in Avoriaz and is a great way to get to know lots of local trails and test yourself over some challenging terrain. There are two different distances, plus a relay. Its a very friendly race and a great ‘first time’ trail race. Discover more events on the Morzine Tourist Office website. Eddies dedication and focus as she strives to achieve her own goals is inspirational; her enthusiasm and passion are infectious! If you surround yourself with inspiring people it’s much easier to achieve your goals; Eddie fits that description, and then some. Eddie is the someone you need to motivate, inspire, educate, plan, cajole, commiserate, celebrate and tap your potential regarding your running, she's done all these things and more. Eddie listens to my needs and organises a running programme around my busy life, she supports with a smile to helps me realise goals. Whether you are looking for marginal gains as an elite or some wise advise as a newcomer she will direct you in the right direction and I would eat my smelly trainers if you don't become a better runner with her help! Eddie gives me a weekly plan which I can fit around 4 kids and a busy job, she has turned me from a Jogger into a Runner then from a Runner to an Ultra Runner. 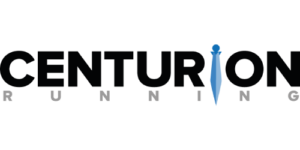 I am hugely proud to be a member of the Centurion team both as a runner and a coach. 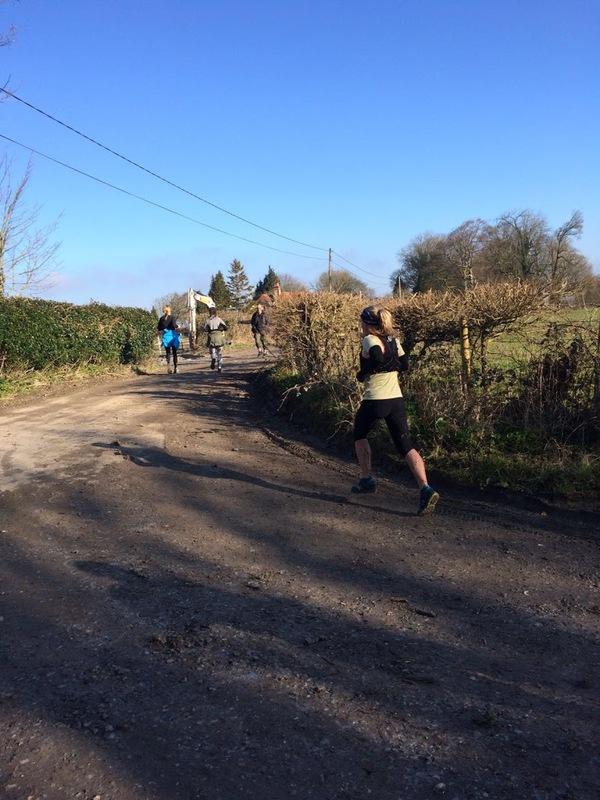 Their legendary 50 and 100 miles races throughout the South of England are as famous for their professionalism, well marked routes as they are for the band of wonderful volunteers and check point food! If you haven’t done a Centurion race yet, put it on your bucket list! Living and training in the mountains requires decent kit 24/7. 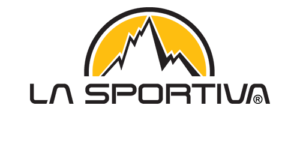 I truly believe that La Sportiva are one of the best brands of proper outdoor clothing and trainers on the market. I am a big fan of the Bushido trail shoe which I wear for nearly all my training and racing, it’s strong, yet flexible, tough but also light enough you can still feel the trail under your feet. Perfection right there in one shoe! Mountain rehab provide me not only with working legs after a tough training week, but also a gym space to do the all important strength and conditioning I need to stay injury free and running strong. This is vital when my house is full of kids and I need to just focus on being an ‘athlete’ for an hour. I can get my gym sessions done quickly and efficiently. Please fill out this form and I will get back in touch with you as soon as possible.